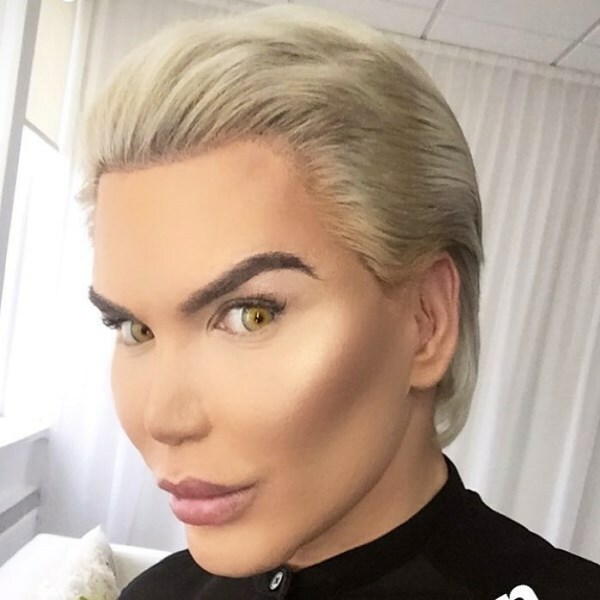 30-year-old Rodrigo Alves, a self-proclaimed plastic surgery addict, has spent £100,000 (about $168,850) on his obsession. His numerous surgeries include three nose jobs, jaw liposuction, calf shaping, pectoral implants and a six-pack sculpting operation. He also goes for Botox twice a year and takes collagen tablets, anti-water retention pills and hair growth supplements. Alan, a 20-year-old from Japan, spent $150,000 on plastic surgery in the span of just one year. After being teased in school for his effeminate looks, he wanted to permanently change his face. He chose to model himself after Michelangelo's Renaissance masterpiece, David. Alan wanted look "foreign" and have an "ageless face" and felt "the ideal is the Statue of David." I'm not sure how much Alan face resembles that of David's, but he certainly looks nothing like his former self. He has had various surgeries – two on his nose, one on his eyes, several lift-and-tuck procedures to remove and prevent wrinkles, and injections to alter the shape of his chin. Alan left home and moved to Tokyo at the age of 16. Once there, he became involved with at least five older women who have sponsored all his beauty treatments. Alan is consumed by his own appearance. He constantly monitors his face by taking at least 1,500 selfies a month – he has 4,000 pictures of himself on his smartphone. He has said that he wants to use plastic surgery to become more beautiful than anyone else and doesn't care if he's respected or not – he just wants to look good. Like millions of Americans, Triana Lavey loves taking selfies, but the 37-year-old television producer from Los Angeles didn't really how she looked in her Facebook photos or Skype chats. So in 2012, she decided on plastic surgery for the perfect selfie look. Triana was not always happy with her selfies and would use popular iPhone apps with filters that gave her the perfect airbrushed look. Regardless, she began to notice flaws in her face that she felt needed more permanent fixing. She had an implant inserted into her chin at Dr. Richard Ellenbogen's clinic in Beverly Hills. While working on her chin, the doctor suggested a few other changes, like fat grafting and a nose job. 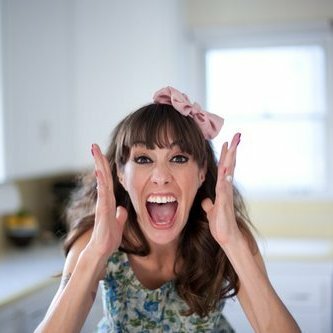 Triana was soon convinced she needed those procedures and ended up spending $15,000 on her face. Triana believes in presenting the best of herself online. “Your social media presence is just as important as your real life presence,” she said. 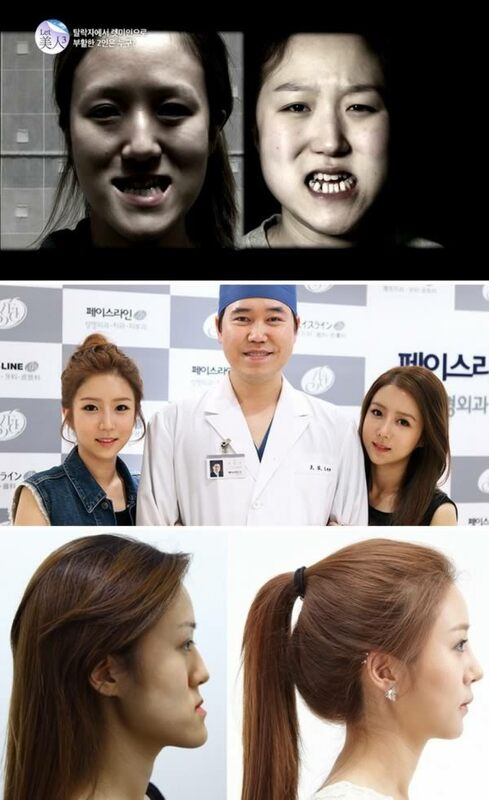 These twin sisters were participants on the Korean reality show "Let's Beauty." The premise of the show is to help people that think their looks hold them back look better and feel more confident. These lucky twin sisters got a chance to change their look and their lives when they were sponsored by this show. While the twins still look identical, the shape of their mouths, eyes, chins and the overall contour of their faces has completely changed. The show also changed their clothes and hairstyles for a complete makeover experience. Like many, Kitty is a huge Jennifer Lawrence fan, but unlike many, the 30-year-old is such a big fan she decided to go under the knife to resemble the young American Hustle star. As Lawrence's star has risen, so has the frequency with which Kitty is compared to the Academy Award winner. The married dog trainer and mother of a 5-year-old daughter went on a month long plastic surgery journey in February 2014 to look more like Jennifer Lawrence. 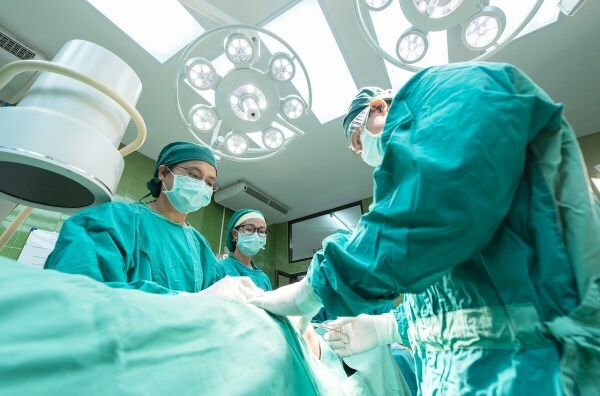 At First Surgical Hospital in Houston, Kitty underwent liposuction to her face and body, a breast augmentation, rhinoplasty, and fat grafts to her cheeks and behind which took six hours and cost $25,000, minus a discount for appearing on TV. The young Londoner was bullied as a child and had always wanted to change her appearance. An aspiring singer (whose childhood idols were Boy George, Lily Savage and Dead or Alive singer Pete Burns), Collagen says she grew up around drag queens and had always wished she was as glamorous as they seemed to be. Now she's living her dream, dressing up as a drag queen when she goes out and spending her savings on collagen injections and nose jobs to make her look more like those she idolized. Collagen says she loves looking plastic and can't wait until she raises enough for more cosmetic surgery. She intends to have breast augmentation and have some of her ribs removed so she can wear tighter corsets. 29-year-old Singapore based fashion designer Jacqueline Koh underwent an astonishing ten surgeries to have her face completely transformed into an anime character. Koh was committed to completely changing the way she looked and spent a whopping $136,000 on cosmetic surgery over the past several years. She underwent liposuction and a body reshaping procedure which then led to various face surgeries including chin implants, eyelid adjustments, rhinoplasty and even flattening her ears. She maintains a rigid and expensive maintenance regime that includes daily facemasks, weekly skin rejuvenation, massages, Botox and other fillers. Koh claims to be satisfied with all of the procedures and says she is happy and the “same person on the inside.” She says she receives hundreds of emails daily from people seeking advice on cosmetic procedures and enjoys steering them in the right direction. A young woman from Chongqing is seeking plastic surgery to make her face less attractive, after being dumped. The 23-year-old woman's sweetheart left her to for another woman. Although the two had been together for six years, her ex feared that her too-beautiful face might attract too many other men and he didn't feel safe staying with her. Though she has been courted by many others men, she came to hate all of them, prompting her desire for the surgery. The doctors, however, refuse to cooperate and believe she has a mental disorder and needs therapy instead.